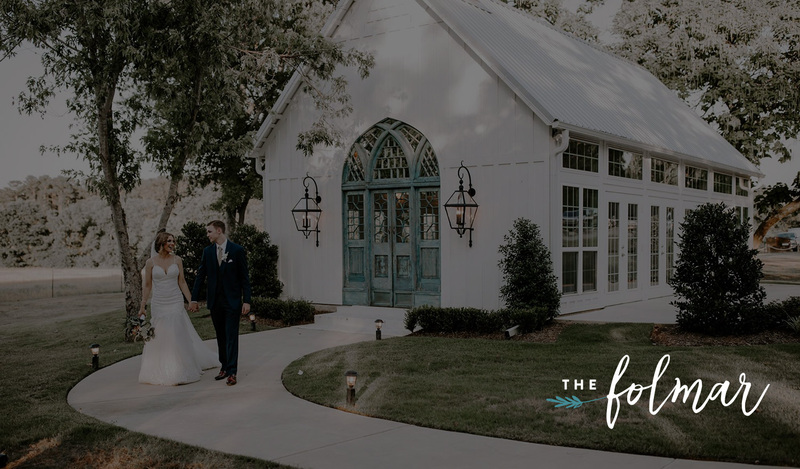 The Folmar Wedding and Event Venue is still a little bit of a secret – hidden in plain sight in the middle of town. 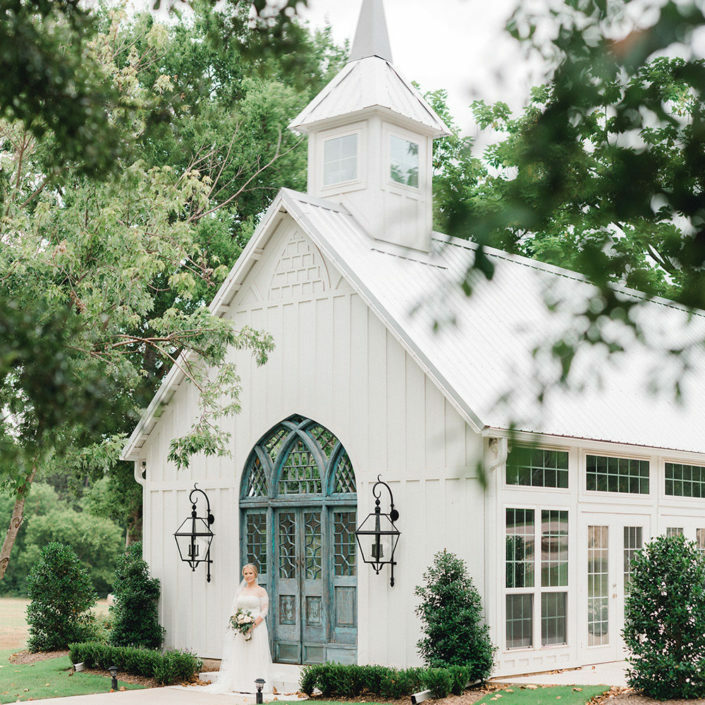 Tucked away on a little back road known as Old Noonday, in Tyler, Texas, you might have seen our custom designed white roadside chapel with our “something blue” french doors. We promise it makes for the loveliest of backdrop for your I Dos. 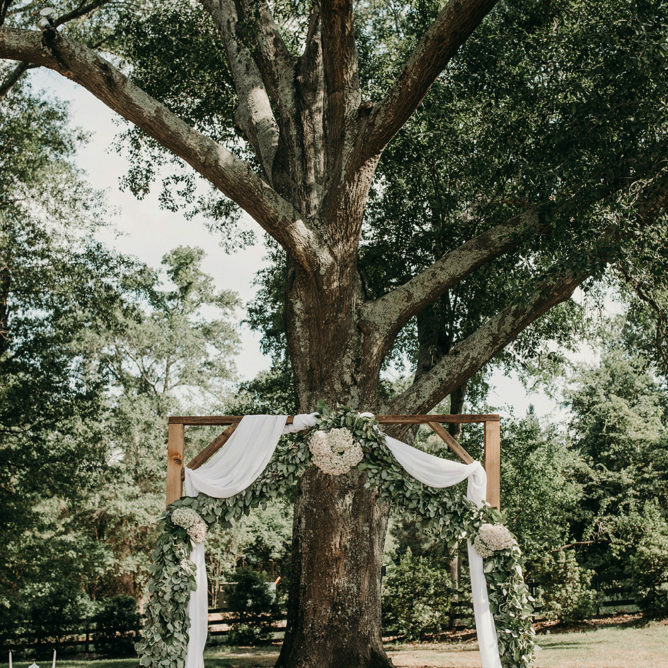 If golden sunlight and big Texas skies are more your style, simply re-imagine our outdoor space where The Folmar’s majestic century old Ceremony Oak Tree stands. We kept it classic and chic with our A-Frame pavilion, but made it the ideal place for a party – rain or shine! 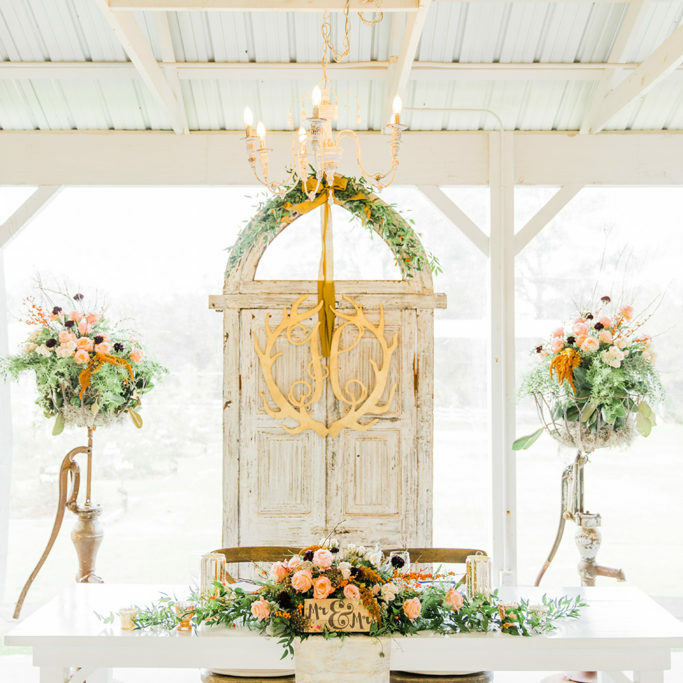 Last, but definitely not least, we have dedicated our vintage farmhouse for the bride and her entire squad (wait until you see how we decked it out!) AND a man cave for the groom and his crew to get ready in or play (your choice!) – yes, we’ve thought of it all! Contact us to schedule a tour. 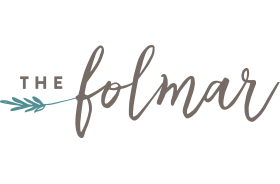 We cannot wait to introduce you to The Folmar. "What a beautiful place with an amazing team! Our day was perfect in the chapel at The Folmar. " ~ Jennifer S.
"Very beautiful and welcoming place! Photographers will love the shots they can create here, and brides will feel more than welcome. There are beautiful details everywhere you look." ~ Ashley O. "I would rate higher than 5 if I could. Obviously the venue is beautiful but the real hero’s are the staff. Y’all are INCREDIBLE." ~ Holly P.